With all the talk of lashes these days, things can get very confusing! Soooo, which lash is which? 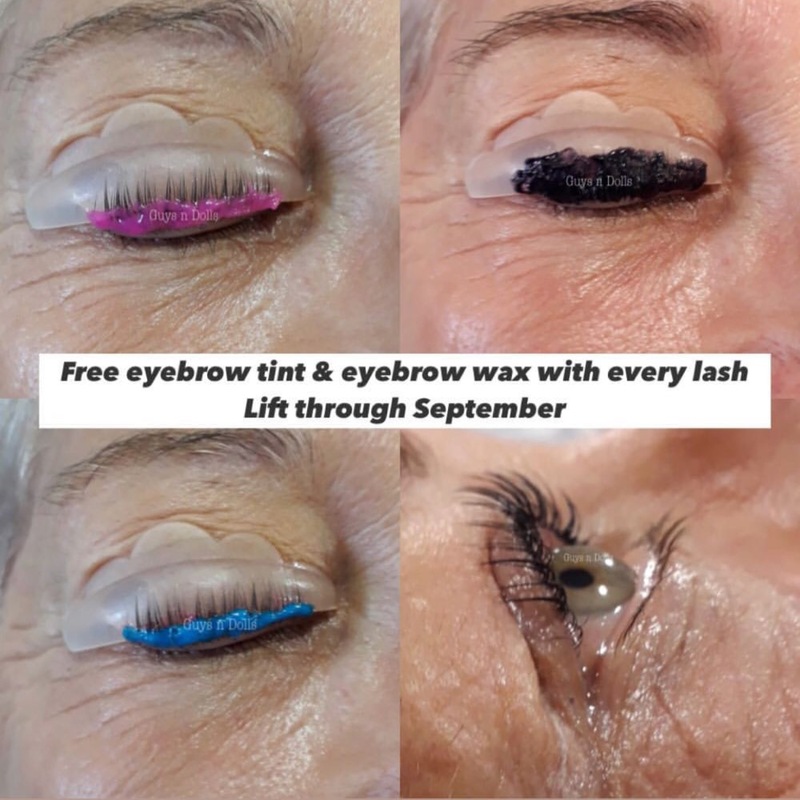 Lashes on offer can include Cluster, Individual, Classic, Volume, Hybrid or Lift. How do you navigate your way through what to go for? And the most important! – PATCH TEST. 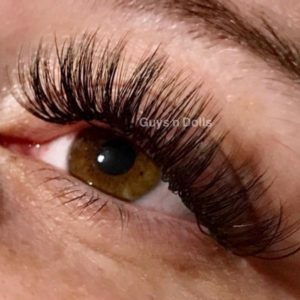 Anyone who will do your lashes without carrying out a patch test is dicing with your eyesight and if they have insurance, they WILL NOT be covered if anything goes wrong with your treatment. These are clusters of lases in assorted lengths that are designed to be attached to more than one lash. Often referred to as party lashes dependent on the type of glue you use, these can last up to two weeks. They are good for people with very sparse lashes looking for holiday or party wear. 3. Individual or Classic Lashes. Available in a variety of curls and length, they are designed by putting one lash over one lash. They are great for people with short and full lashes to add length to what nature gave you. These are a combination of Classic Lashes and Volume Lashes and are often referred to as a mixed set. For those who don’t want to go down the road of lashes. Maybe you don’t want the upkeep of fortnightly visits for infills or you are an eye rubber, or you have dead straight but plentiful lashes. The lash lift is the perfect treatment. An advancement of the old lash perm on an unpredictable curler! Silicone shields are placed over the eye in different thicknesses. Small for Short, Medium for, well Medium lashes and Large for Long Lashes. The lashes are glued onto the silicone before treatment commences and the results last approximately 6 weeks with an option to have a tint on top to make them nice and dark. 7.How long do lashes last? Well, there’s a question! My reply is always “As long as you look after them” You will be given after care instructions while you are having your treatment and/or in the form of a card afterwards. If you do not follow care instructions, they will NOT last as long as they should. If you do look after them expect not to need infills before 2 weeks.